If you have never experienced the intense, burning of a thousand suns inside of you and the sheer inconvenience of constantly running to the loo, then count yourself lucky! Many plans for a fun night out or a diligent day at work have been foiled by the oldest excuse in the book…the Urinary Tract Infection (UTI). 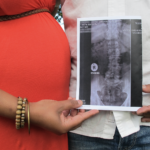 Although the exact South African stats on UTI’s are unknown, I can guarantee you that everyone at least knows one woman who has experienced it in their lifetime. Unfortunately, 25-30% of those women will develop recurrent infections. Bummer! 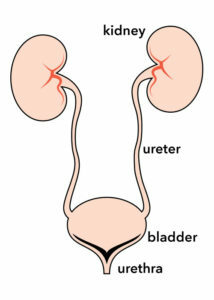 What IS a “Urinary Tract Infection” (UTI)? Pyelonephritis – a.k.a upper UTI. Referring to Infection of the kidneys. Less common but can be more serious. Uncomplicated UTI’s happen in healthy individuals with no abnormalities in the urinary tract (neurological or structural). Complicated UTIs occur in a urinary tract that is already compromised, like in the case of kidney failure and even in pregnancy. I guess this difference is important to know as it can affect the type and success of the treatment. UTI’s are caused by different bacteria, but mostly are caused by the normal bacteria of the intestines called E.coli. If found in the gut, E.coli would be the good guys, but as soon as they venture out of the gut, up the urethra and into the bladder, they quickly grow and can cause an infection. This is why wiping front to back is vital to prevent these bacteria from spreading to the bladder. Our anuses are rather close to our vulvas. Mild uncomplicated UTI’s can go away after 2-3 days with or without treatment. However, if persistent symptoms are left untreated, it can spread to the kidneys and may cause permanent damage. Needles to say, but should be said anyway, be sure to consult your doctor if your symptoms persist, worsen or feel like it’s taking over your life. 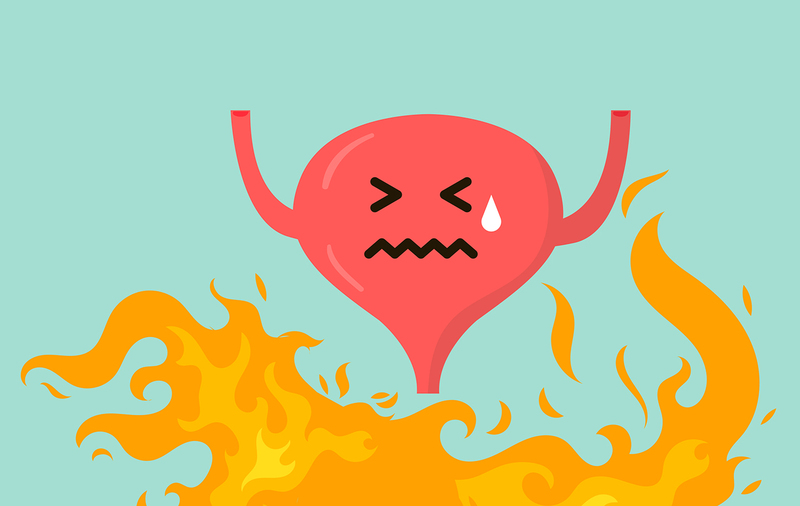 So you have a UTI, what can you do? In persistent and complex cases, seeking advice from a medical practitioner is the safest option, but for those of you who want to first try some home remedies.